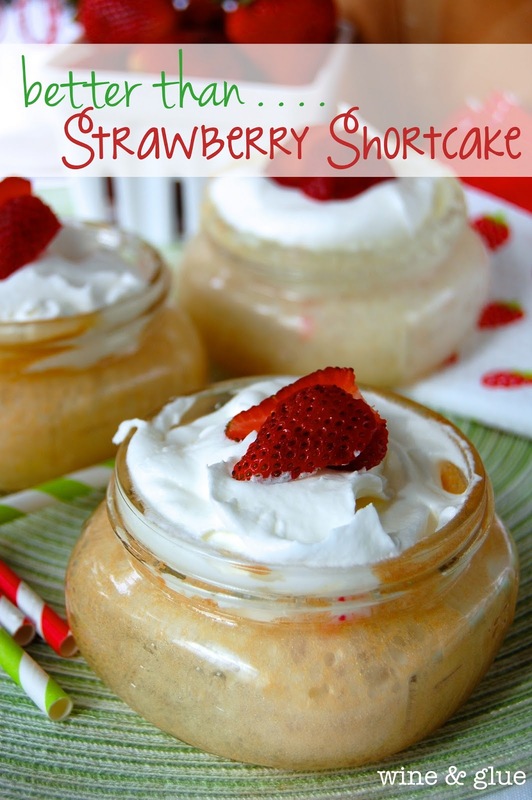 Strawberry Shortcake Poke Cake in Mason Jars! Doesn’t get cuter or tastier! Do you ever look in the mirror with absolute shock and horror at the image looking back at you? Okay, I’m not talking giant zits and bad hair days. I’m talking age. My mom used to say this all the time. She told me that when she closed her eyes, she felt like she was about fifteen, and then she would look in the mirror and wonder who that old woman staring back at her was. I didn’t really understand that at the time, but I’m starting to. Only it’s more when I look at my kids. I feel like I’m about twelve, and we all know that twelve year olds just shouldn’t be raising toddlers. I look at Gavin, who just learned to ride his bike without training wheels and is very quickly learning how to read, and wonder how I could be old enough to have a five year old! 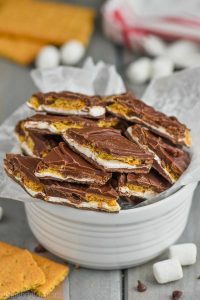 The other day I read this post, Candy Bar Poke Cake from my friend Hayley at The Domestic Rebel, and she was talking about being a kid and having endless energy. It made me think about running through sprinklers, playing Ghosts in the Graveyard, and going to the community pool. Chasing candy at the parade, running with sparklers, and biking with streamers on my handle bars. Jelly shoes, baby pools, slip and slides, squirt guns. Road trips where I got stuck in the “bad” seat, hot nights with no air conditioning, and fireworks. Summer as a kid is pretty much the greatest thing ever. And my childhood summers seem so close, and then I look at my kids, realize I’m a mom, and wonder where the time went. I think one of the amazing things about being a mom though? You get to do it all again! I’m a little too old to do the Slip & Slide (seriously, Nathan did it last year, and he was sore for like a month), and I would get some dirty looks if I outran a kid at a parade for a piece of candy . . . But I get to watch the joy and wonder of summer through my own kids! 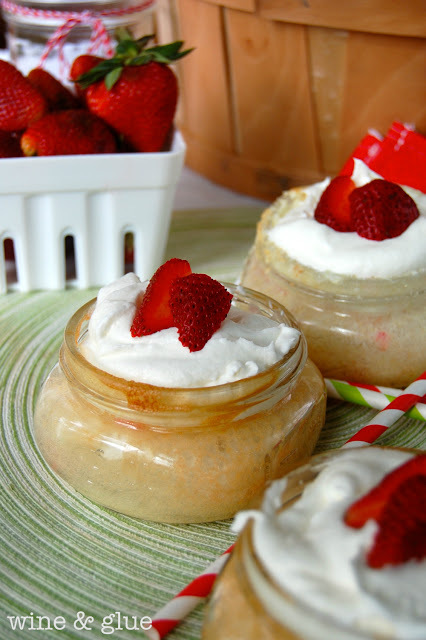 These Strawberry Shortcake Mason Jar Poke Cakes are like summer in a jar! They are super easy to make, and they could not be cuter. Plus, you really could make a batch and have a jar a night for a week. Like perfectly portioned little desserts, because as Hayley pointed out, even if I still feel like a kid, I sure as heck can’t eat like one anymore. Mix up the Angel Food Cake Mix like you are going to make the cake. Put about 1/3 of a cup in each 8 oz mason jar. 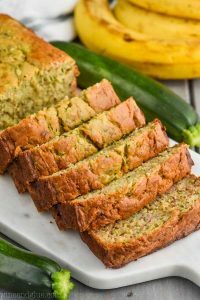 Put them on a baking sheet and pop them into a 350 degree oven for about 20 minutes. Keep an eye on them, each oven is different, and you don’t want them to overcook. 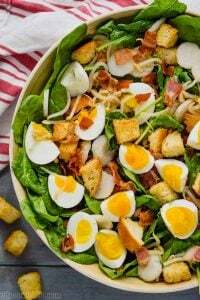 They are done when the tops are slightly golden and they are springy to the touch. While your cakes are baking (you may need to do them in batches depending on how many you do), whisk together your Sweetened Condensed Milk and your Duncan Hines Flavor Packet. After your cakes are done, let them rest about five minutes, then poke four holes in each one (I used the end of a chop stick), pour 1 TBSP of your mixture in each cake, making sure a little goes in each hole. Cover the cakes with their lids and let them refrigerate over night. When you are ready to serve, top them with whip topping and a few slices of strawberries. Teenager’s? You’ve got to be kidding me! Ha! Wait honey until they are “GROWN”, with children of their own. Then look at those precious faces, and think “where has the time gone”? When you can still feel those bony little arms around your neck, and hear the echo of their childish laughter in the hallways of your mind… cherish those babies while you can. Grab on to every little scrap of a hug, or a “I love you Mom”, and tuck it away, because someday, and yes there will be a someday. You’ll pull that old memory out and hold it so close, because you miss your babies. Laughed out loud at the slip n slide part – totally have tried that!! I feel the same about my life! Where does the time go?! Every. Time. I look in the mirror. For me, it’s like “where did that great skin go?” I used to have such good skin. Now I have…my mom’s skin. Sigh. Lisa, I love this idea!!! Talk about time…this exact day one year ago, I was leaving for my son’s destination wedding. Triple yikes! Now THAT’S when you really start to panic about time…lol! Thanks so much for sharing this great little cake and pinning. Have a wonderful day! These are so cute, Lisa! I bet they are quite tasty as well. Pinned! Truly fabulous, Lisa! Love food in jars! Love love this. 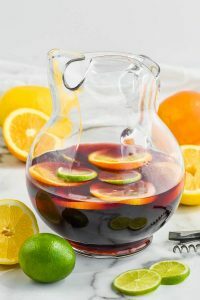 Would like to make but its only my husband and myself. Can I freez what we dont gobble up the firs day?? I think you could Gigi, you just run the risk, like with all foods, that it won’t be as good after freezing. If you do it, let me know how it goes! 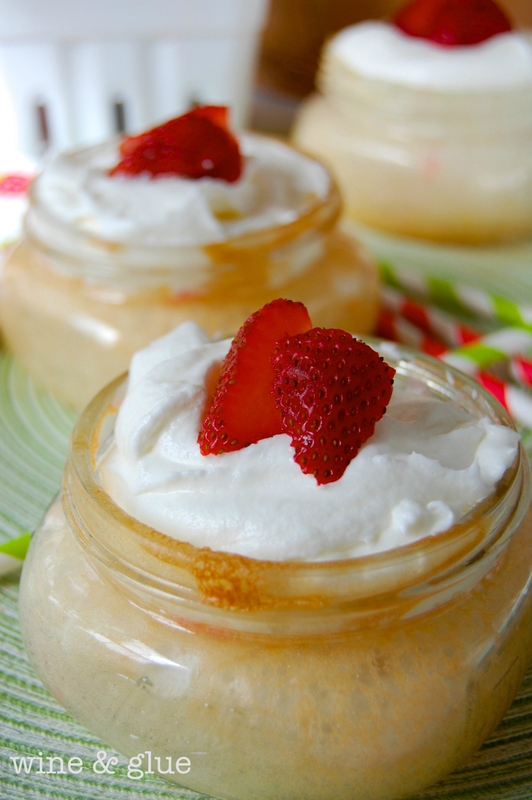 Can you do your other poke cakes in jars? I think they would be wonderful at a church bake sale. Thanks so much. Can’t wait to start baking.! These poke cakes look amazing and seems easy enough. I would be afraid of the jars breaking while baking. You mentioned to put jars on baking sheet. So I take it that you don’t have to put water on the baking sheet for the jars to sit in while baking to keep them from busting in the oven? What size can of sweetened condensed milk do you use?